Virtual Reality in Architecture is reaching new heights. The mystery behind Google Chrome’s ‘Not Secure’ sites. How to use Snapchat’s 3D filters, the right way! 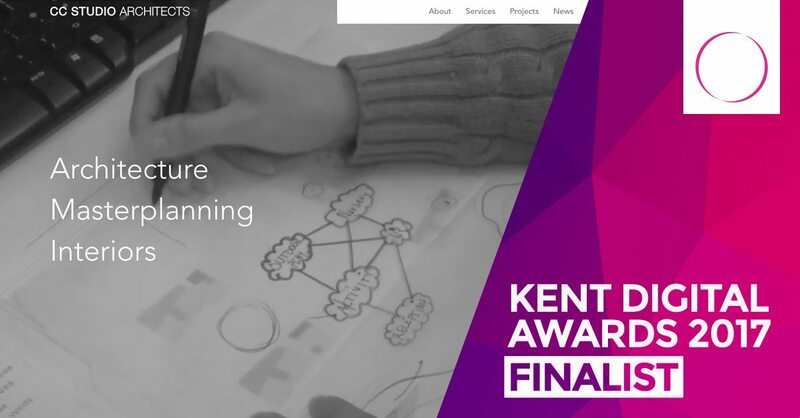 We’re Finalists in this year’s Kent Digital Awards. Things we gone and found – Part 6.